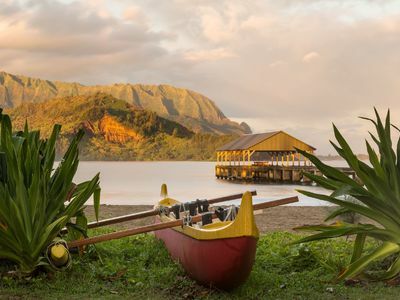 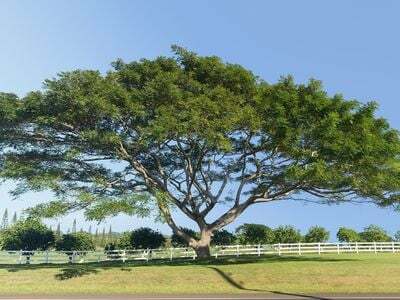 Kauai Real Estate Market Report December 2014 analyzes recent Kauai real estate sales statistics and provides detailed comparisons to historical data. 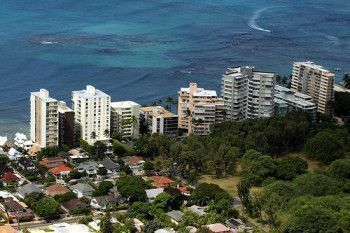 Reputable Hawaii developer reports that the “stars are aligned” in this current real estate cycle, citing heightened buyer demand as a primary factor. 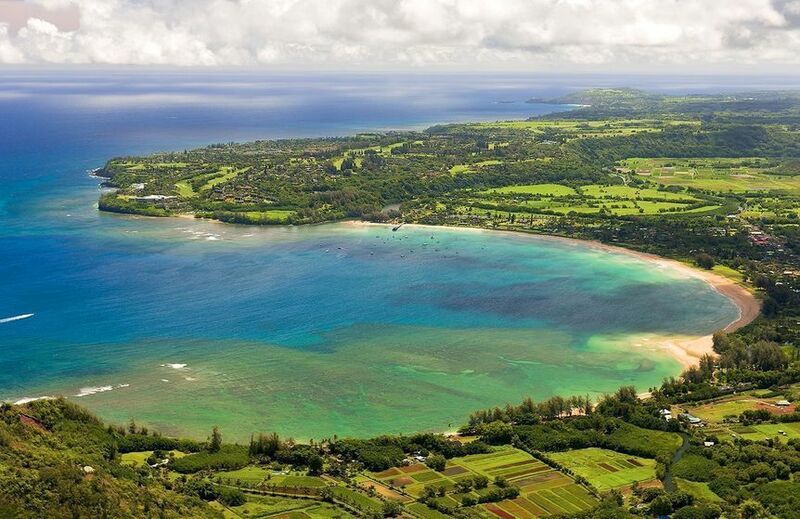 Aerial photo of Hanalei Bay. 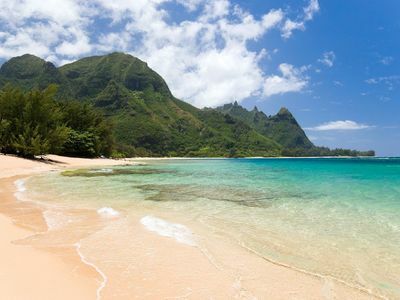 located on the north shore of Kauai. 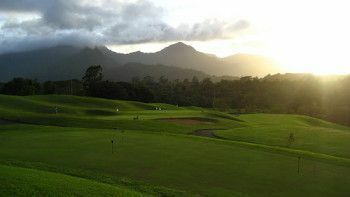 $343 Million Princeville Resort sale is 2nd largest of 2014, contributing greatly to new Hawaii state record of $4.5 Billion. 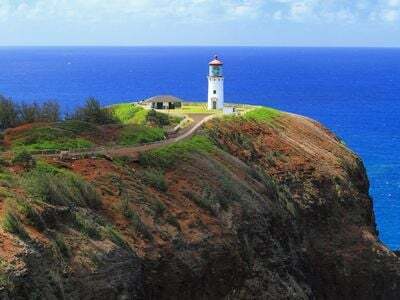 Kauai Real Estate Market Report November 2014 analyzes recent Kauai real estate sales statistics and provides detailed comparisons to historical data. 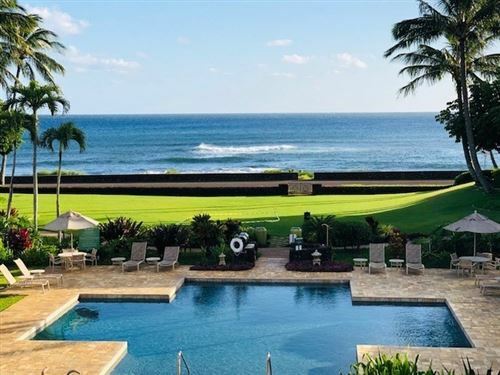 Kauai Real Estate Market Report October 2014 analyzes recent Kauai real estate sales statistics and provides detailed comparisons to historical data. 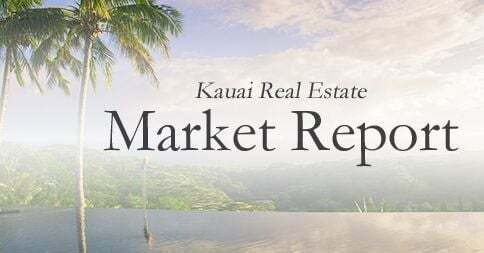 Kauai Real Estate Market Report September 2014 analyzes recent Kauai real estate sales statistics and provides detailed comparisons to historical data.